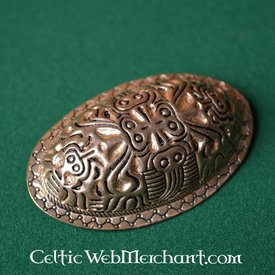 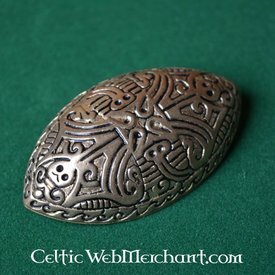 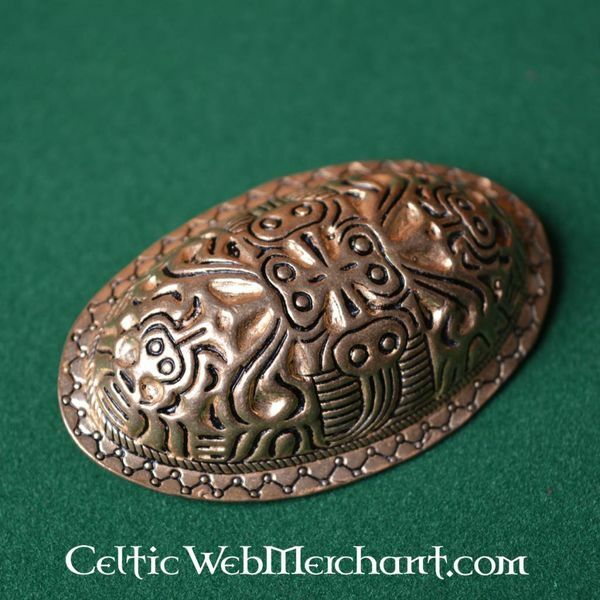 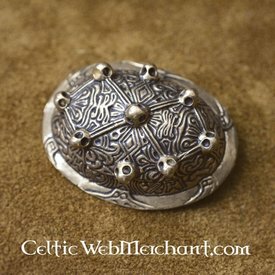 This turtle brooch is made after a 9th century original excavated in Finland. 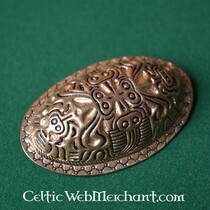 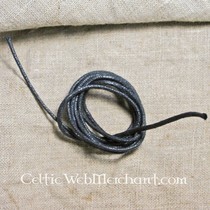 It is made in the Jellinge Viking style. 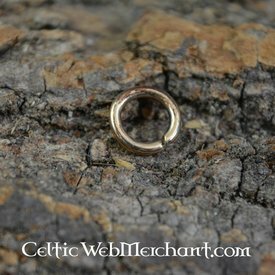 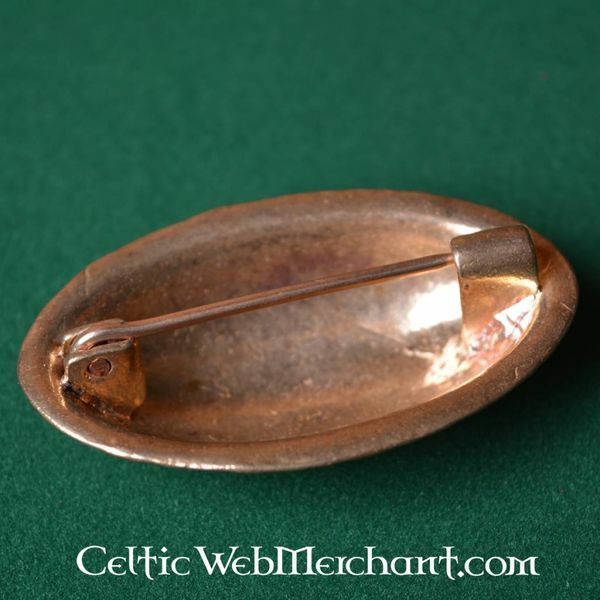 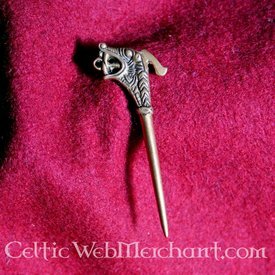 This brooch is handmade of brass and measures 6 x 3,8 x 1,8 cm.